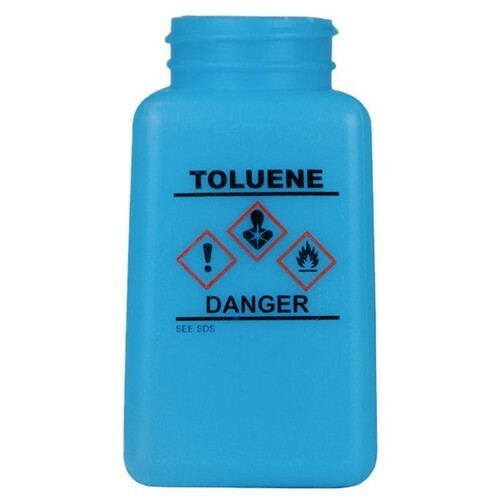 The policy made by our company makes us occupied in trading a quality assured Liquid Toluene. Dysol Enterprise was established in 2004 followed by Sudersun Chemical in 2005 as subsequent pillar. We take pride to function as a sister company of Sudersun Chemical. We are a prominent Partnership company that is betrothed in manufacturing a broad range of Methyl Alcohol, Ethanol Base Solvent, Methanol Base Solvent, etc. Also, we trade Acetone Solvent, Ethyl Acetate, Ink Chemical, etc. We have developed a capacious infrastructural unit that is located at Vadodara (Gujarat, India) and assists us to provide high quality chemicals to the clients in a predefined time period. Under the headship of our mentor “Mr. Hitesh Shah”, we have achieved a significant position in this sector.